How do I Troubleshoot a Patton Electric Heater? 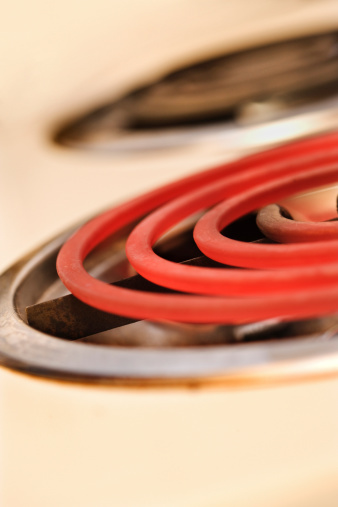 Patton electric and ceramic heaters are manufactured by Holmes Products. 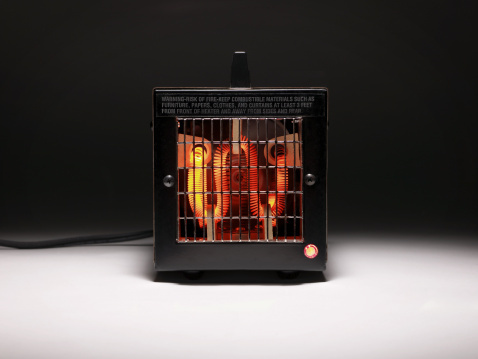 The Patton line of electric heaters are typically more durable than the household electric heaters sold under the Holmes brand name. If you have trouble with a Patton electric heater, you may be able to find and fix the problem. If it's not a simple fix, Holmes recommends you seek a professional's help. Unplug your Patton electric heater from the power outlet. If it has been running, the unit may be warm to the touch, so use caution. Rule out a problem with your power outlet by testing it using another electronic item. Peer in and around the heater to check for any obstructions, using a flashlight if necessary. If you come across a potential obstruction near or in the heater, move the item. Plug the heater into the outlet, if you have it unplugged. Power it on with the "MODE" knob. If no heat is coming out, the setting may be too low. Turn the temperature knob to a higher setting. Reset the unit to determine if it returns to normal working condition. Turn the "MODE" knob to the off position and the "THERMOSTAT" knob to the "HI" position. Unplug the heater for 10 minutes, if you had plugged it back into the outlet. Plug it in and turn the "MODE" knob to the on position to complete the reset.